As anticipated in our post of 5th of August, we are continuously working in the project to bring to Cape Verde a 23 cm beacon on 1296.836 MHz that will join our .x36 beacon frequencies family. Trials with a micro ldmos PTF4001 as amplifier give approx. 14dD of gain each module and a Pout max. between 15W to 20W. 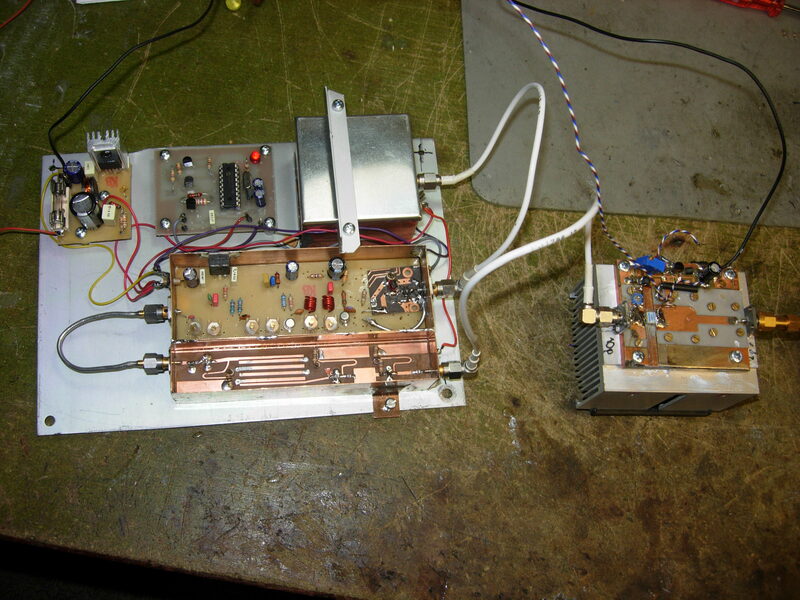 We plan to use 3 pcs in order to obtain 2 separate outputs at 20W each . Question is, a part pointing one antenna to EUROPE, who could be interested to copy the D4C/B on 23cm? 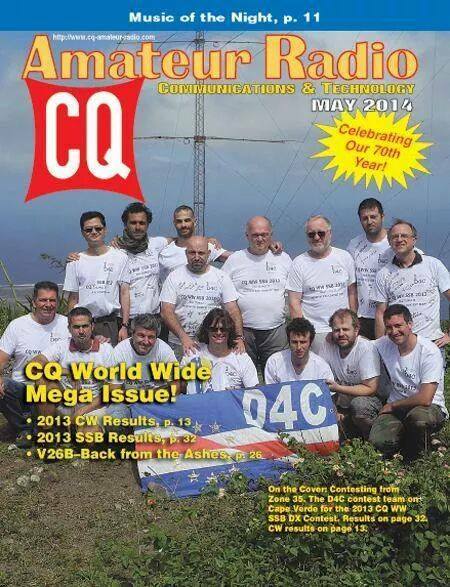 In Brasil almost no stations are QRV on 23cm. We accept suggestions were to point the second antenna to investigate if it necessaries at all. Otherwise we will put full power to Europe. 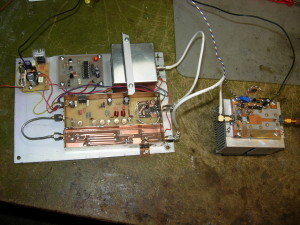 Initial ideas was to have 2 different directional antennas, one to Europe and the second to Caribbean area. 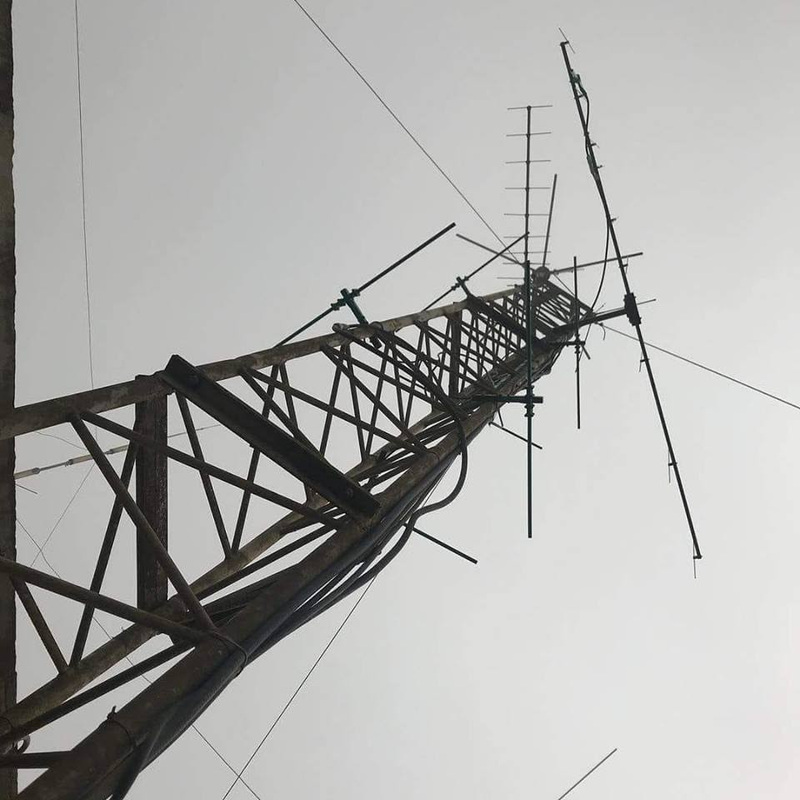 For the support on this new project we must thank HB9BCD Carlo Molteni and HB9EFK Nick Steinbrücker for the antennas, cables and power divider donation. Your QTH could be very good as you have free take off over Ocean towards D4. We will keep the coomunity informed on our development about 23cm beacon. PS7MW Christian has a single antenna and later on we may put a 3rd direction too. 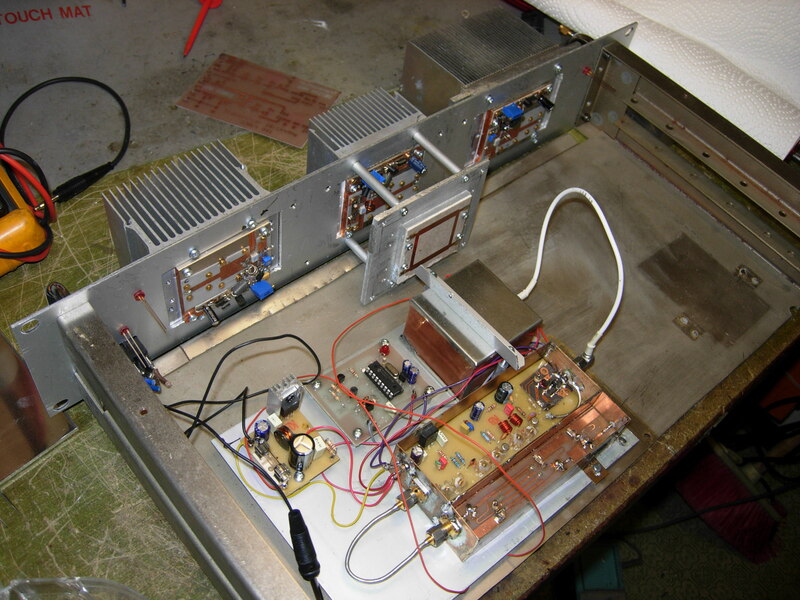 Christian will enjoy from March 2016 onward a dedicated antenna on 2m for the D4C-PY7 trial. 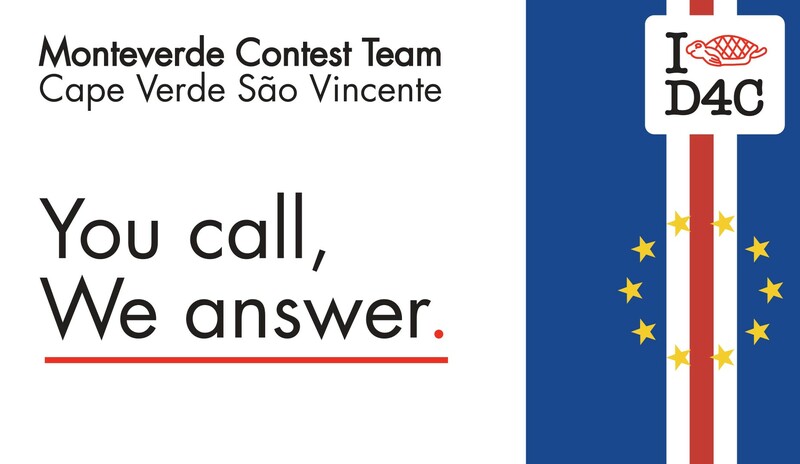 So let’s enjoy the 2m contact first! 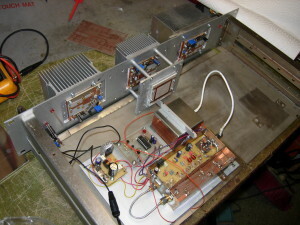 Output Power 20W on each direction.-Antennas could be extended to a stack of 2x16el on each direction. Discussions with stations in N-E Brazil in the 7th area, have given a result that nobody is yet ready on 23cm from this part of the world. Till now I do not have setup for 23cm, but, your idea for direction to Europe is very good. Hope in future I will be on air also on 23 cm. Thanks Mile for your wishes. Croatia may be difficult as signal has to enter part of continantal EU and north Africa. Who knows?